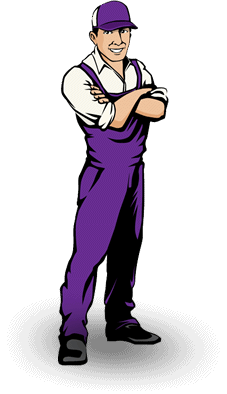 Do you require a man and van removal service in Bromley that guarantees to be on time, professional and of the greatest quality? Well look no further, at FMV, we not only specialise in affordable removals without the hassle, but we make sure to get the job done, on time every time. We understand just how stressful removals can be, from relocations and transportations, all the way to having somewhere to store your goods safely and securely. That's why we make sure to be there for you, whatever removal service you require. From single item removals that may involve a valuable possession or a small/ large piece of furniture, we have a great range of equipment readily available to suit your needs. We also offer long distance removals that involve crossing the entire country if necessary, as well as being able to provide local removals in and around the Bromley area. We are able to transport building materials or other equipment that you find yourself in need of, as well as providing freight transportation, emergency courier work and even next day deliveries. 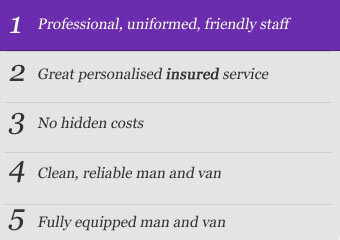 For a full list of our services and to learn what we can do to help you, please take a look at our services page to learn more at this address - http://www.finestmanvan.co.uk/services and get in touch with us for a quote today. So for a service that you can really trust, come to FMV for all of your removal, transportation and delivery needs. We pride ourselves on our quality, our great work ethic, a fantastic ability to handle surprises should something unexpected ever pop up, as well as our willingness to help and professionalism. We don't just provide all of the above services for good business; we genuinely care about helping you. That's why our reputation has been built by providing all of our customers a great service, at the fairest prices. Absolutely fantastic guys. Worked without stopping all day. Both were kind and polite at all times. Amazing packing! Got so much in the lorry. Couldn't have been more helpful. Definately recommend this company. Many thanks guys.